You can see list of our Compare Exclusive TCL TVS - 32-65" below, perform Side-by-Side comparison. If you need further help, do have a look at Conzumr Guides and Tips. Alternatively you can view all Television to choose your own favourites. This TCL LED Television has 40 inches wide screen. TCL’s next generation LED backlight provides the brightest and highest contrast level for accurate and detailed colour reproduction. 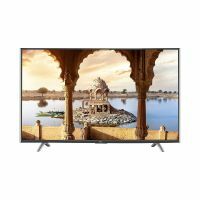 This television has The latest ASIC system which gives a vast support for a variety of audio and video formats. 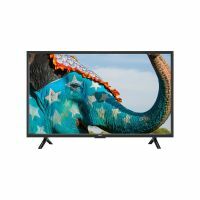 This television comes with Multiple external inputs, which support a range of peripheral devices, for faster and easier content sharing and device connectivity. 40 " L40D2900 : 40 "
43 " L43P1US : 43 "
48 " C48P1FS : 48 "
65 " 65US5800 : 65 "